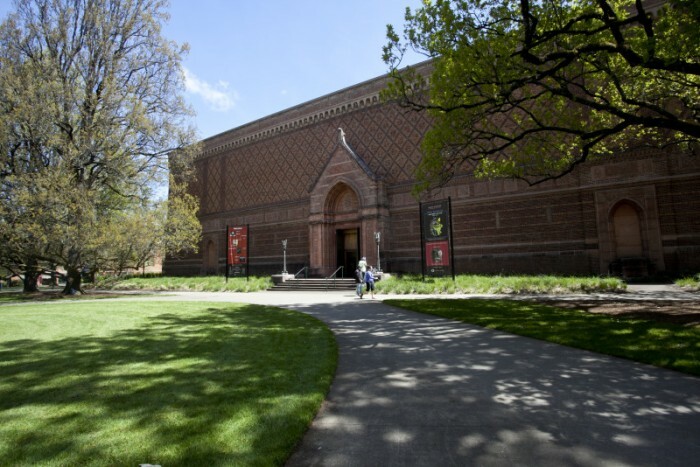 The University of Oregon’s Jordan Schnitzer Museum of Art is a premier Pacific Northwest museum for exhibitions and collections of historic and contemporary art based in a major university setting. The JSMA features significant collections in galleries devoted to art from China, Japan, Korea, the Americas and Europe as well as galleries for changing exhibitions. 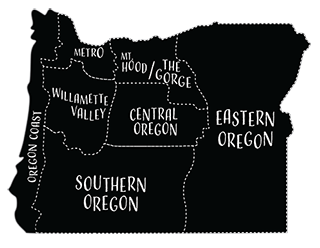 The JSMA is the only academic museum in Oregon accredited by the American Alliance of Museums.